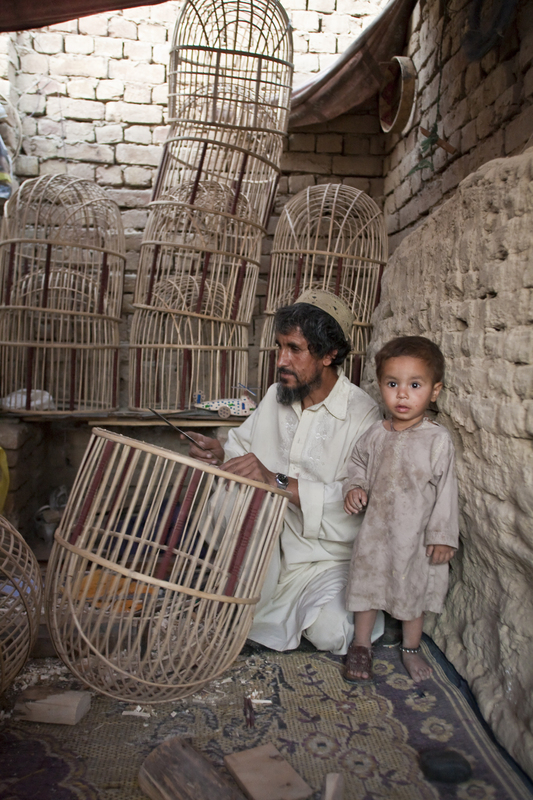 Internally displaced family making bird cages. Programs from 2010 -2013 will be added at a later date. October 19, 2009 Have We Forgotten? November 5, 2008 – November 26, 2008 Have We Forgotten? Oral interpretation of Sayd Bahodine Majrouh, Afghan poet and story teller accompanied by the haunting music of the traditional Afghan instrument know as the rabab and photographs of the land and people.